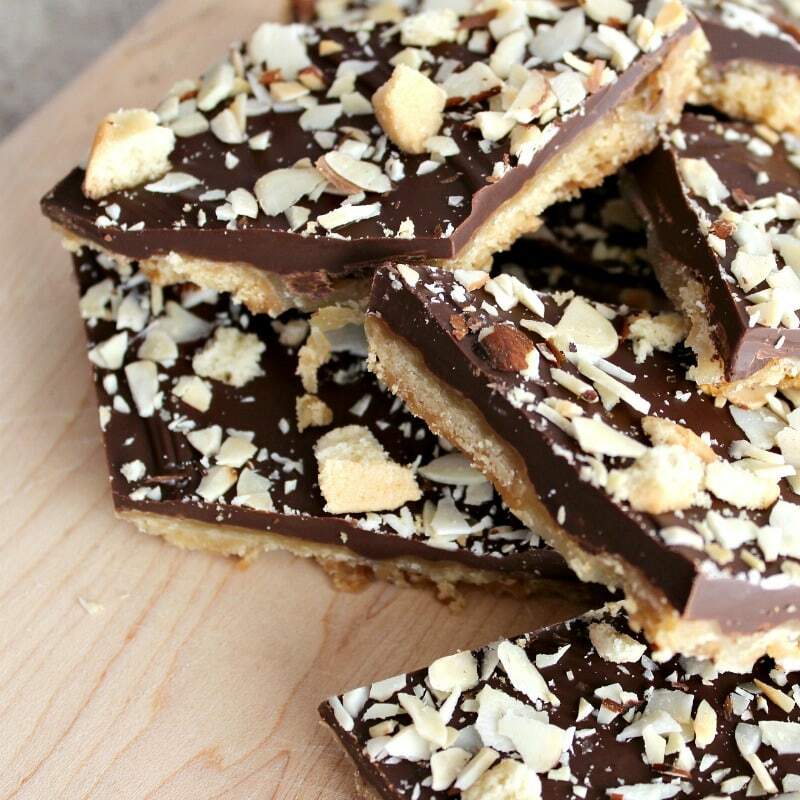 Holy Peanut Butter Balls, Batman: these sweet, chocolate-covered treats are delectable! My sister and I have fond memories of peanut butter balls making an appearance at the start of every Christmas season. 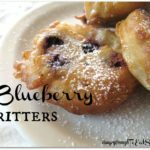 So to me, they are a holiday treat even though the ingredients are on hand year-round. 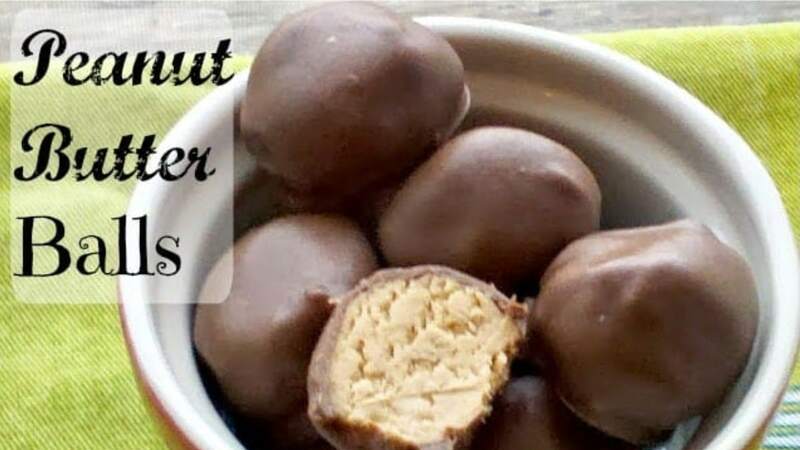 There are other recipes out there for treats like these (often under the name of Buckeyes) but in my opinion our family recipe for Peanut Butter Balls is THE BEST, and that’s the recipe I share here. With one exception: one ingredient that I don’t use from the original recipe is paraffin wax. 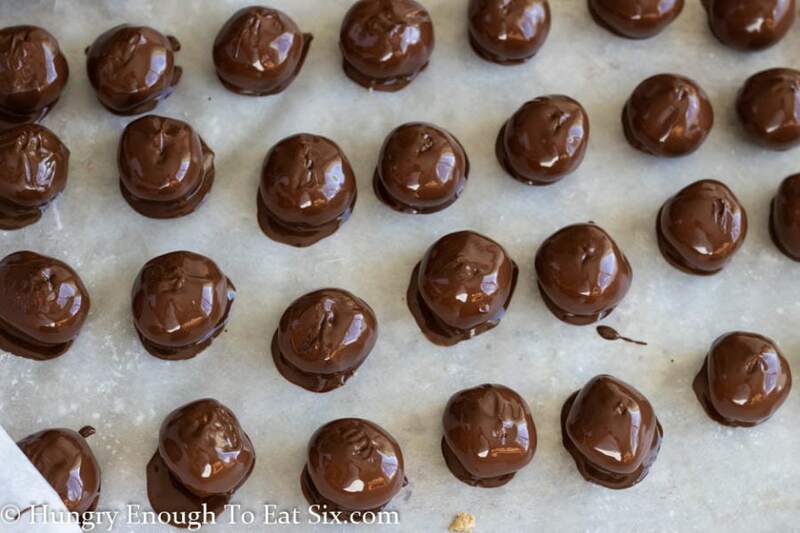 I remember making peanut butter balls as a kid and dropping pieces of wax in the melting chocolate. 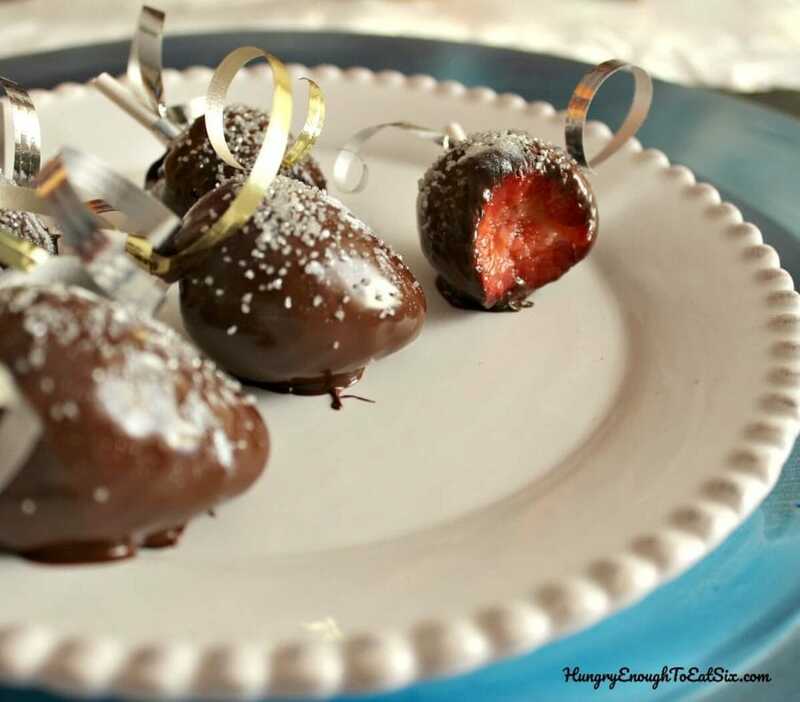 It’s a quick way to get dipping chocolate that sets up quickly and with some shine – something normally achieved by tempering chocolate. So yes, the kids in my family ate a fair amount of wax, but hey – we turned out okay! Nevertheless, I figure it’s best not to do that anymore even if it is technically food-grade. Instead of wax I just add a little vegetable shortening to the melting chocolate chips, and that does the trick. But hey, the Peanut Butter Balls taste heavenly whether or not they’re shiny so don’t get too worried about it! 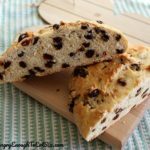 What equipment will I need for this recipe? 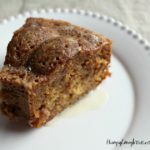 Can I substitute natural peanut butter in this recipe? 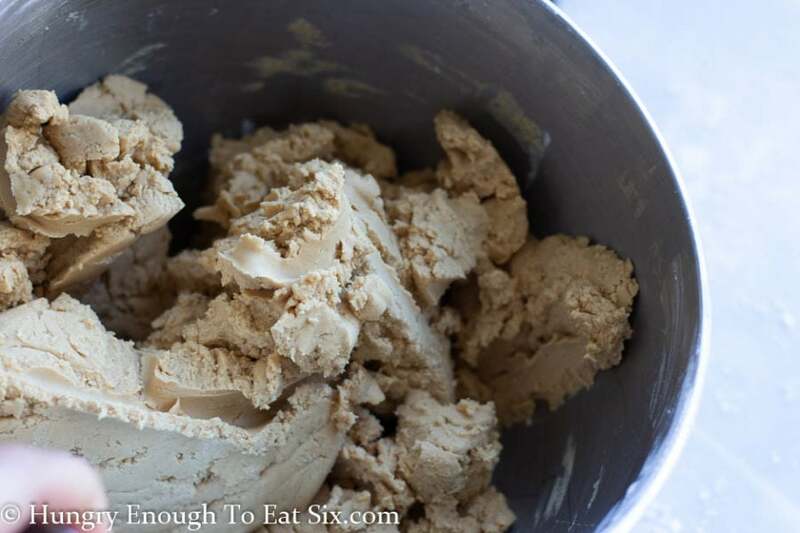 Regular peanut butter has a consistent, stable emulsion. 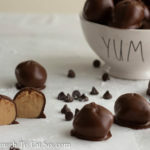 In natural peanut butter, the emulsion is less stable and the oil often separates – which means these peanut butter balls will be sticky and may not hold their shape. 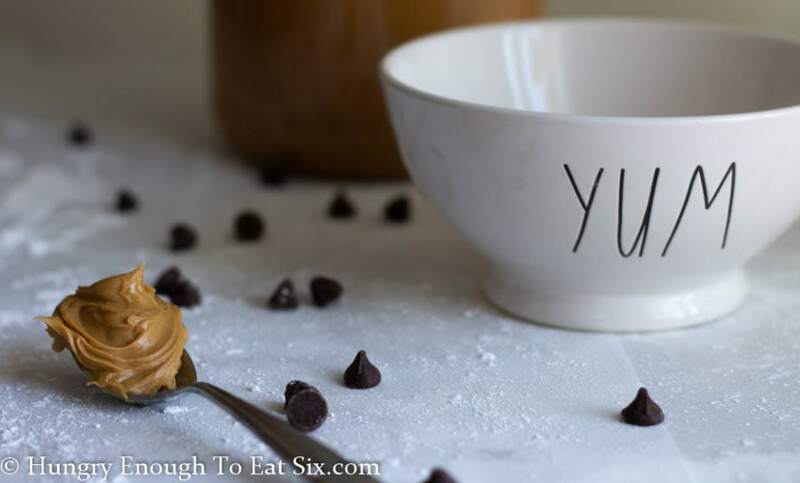 I recommend using regular peanut butter for this recipe. 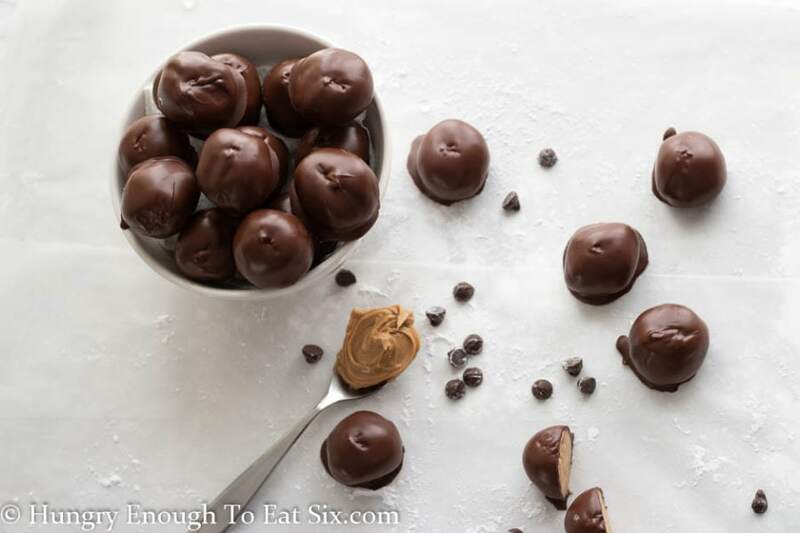 Creamy and sweet peanut butter balls in a smooth, chocolate shell! 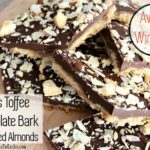 They are a delicious candy popular at the holidays but wonderful any time of the year. Have ready a large baking sheet lined with wax or parchment paper. 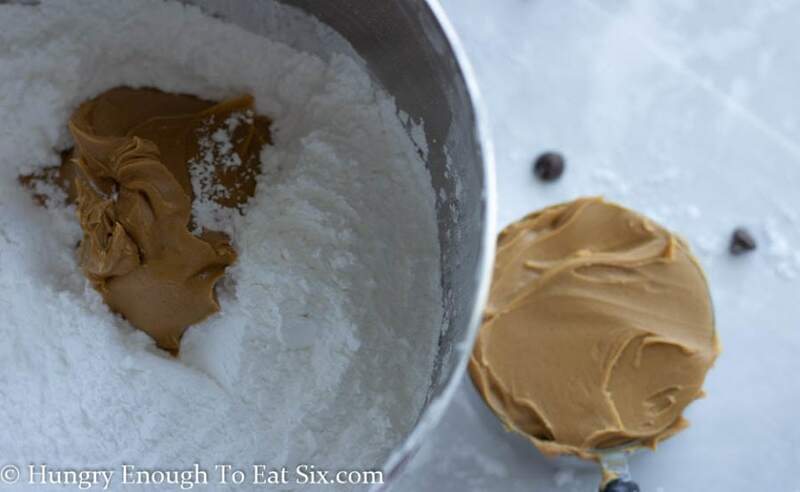 Cream together the confectioners sugar, peanut butter, butter and vanilla. 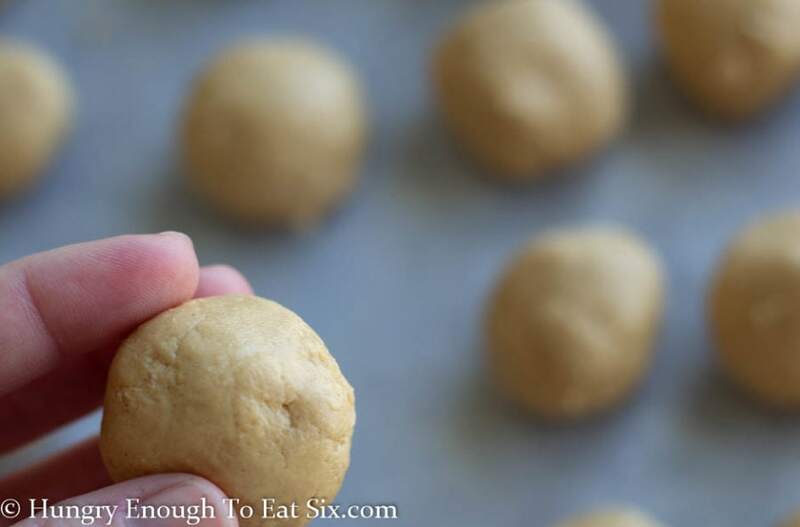 Use your hands to roll 1-1/2 – inch balls from this mixture, placing them onto the prepared baking sheet. 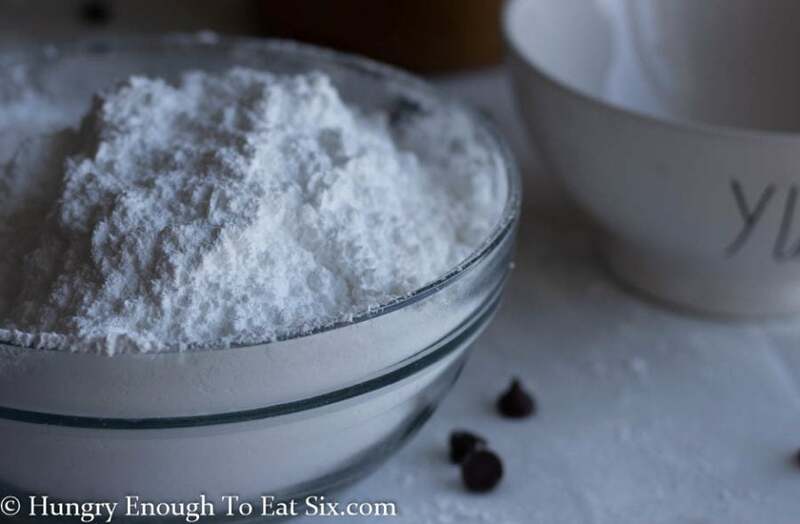 (You can also use a tablespoon-sized cookie scoop, and then roll the ball quickly in your hands to smooth it.) Refrigerate the balls for 3-4 hours until they are very firm. 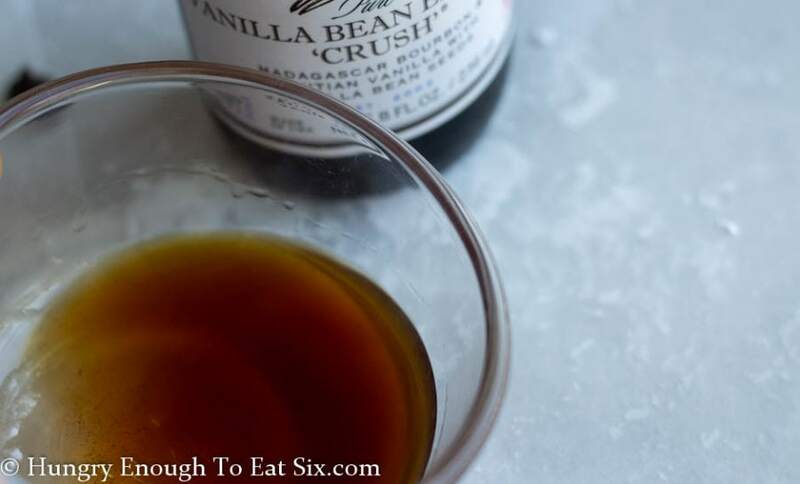 In the top of a double-boiler, heat and stir the chocolate and the vegetable shortening until they’re melted and smooth. 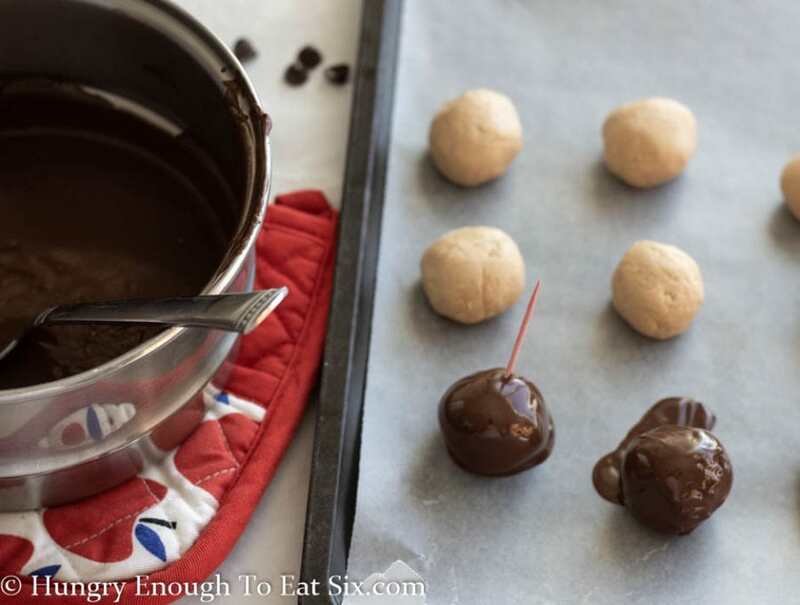 Have another sheet of wax or parchment paper ready on a baking sheet where you will place the chocolate-coated balls. Spear a chilled peanut butter ball with a toothpick, or place it on the tines of a fork, and lower it into the melted chocolate. Coat it thoroughly using a spoon to get the entire surface covered. Place the ball on the wax paper. 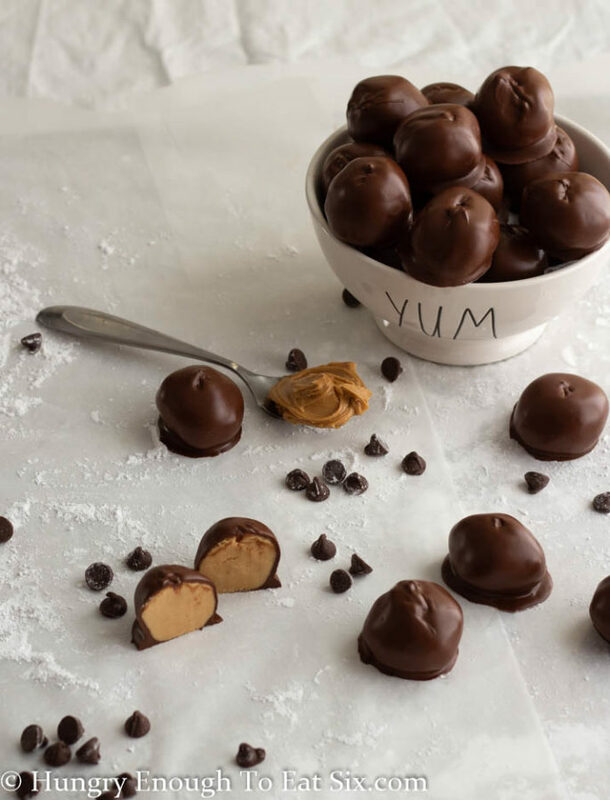 Repeat these steps with all of the peanut butter balls. Allow them to cool for 1-2 hours until the chocolate is set. Store the balls in an airtight container at room temperature. They will last for up to 1 week – if by some remarkable chance they do not all get eaten in the first 24 hours! 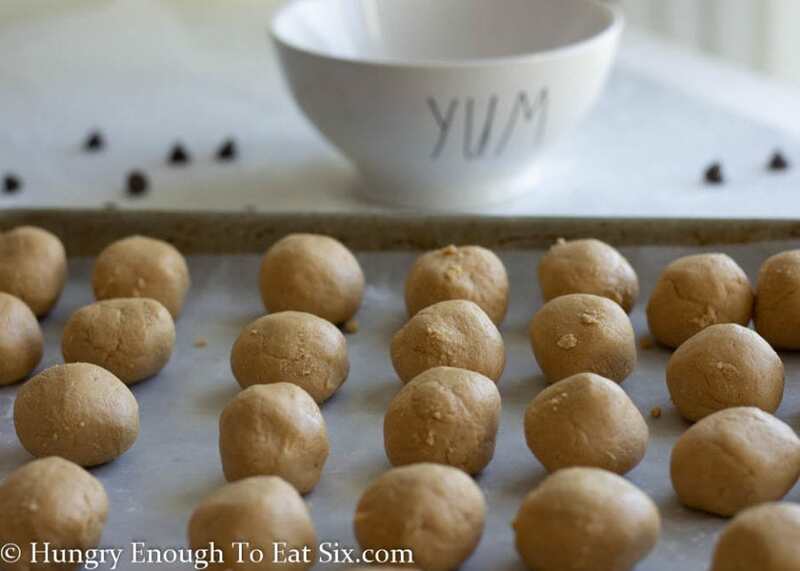 Do you love these Peanut Butter Balls as much as I do? 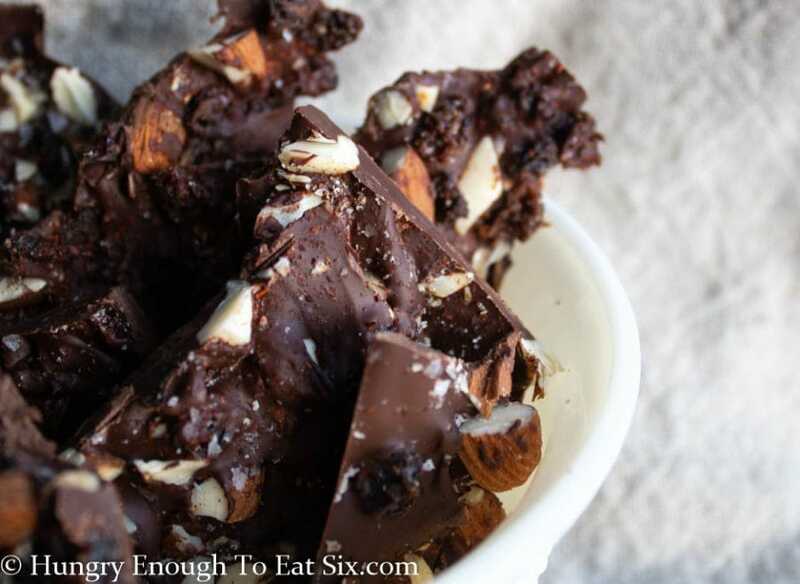 Have you tried tempering chocolate? 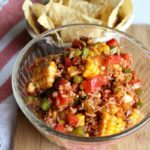 Tap on the stars at the top of the recipe to rate the recipe, and leave a comment for me below! These look good. I think I’d probably make them without the wax. LOL Thanks for sharing at Food on Friday!